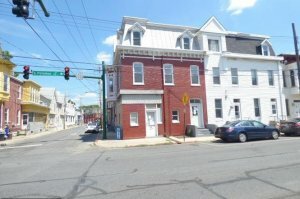 We talk with lots of people looking to buy real estate investment properties in [Hagerstown] and surrounding areas. Some of them know what they’re doing… and some of them are still in the learning process. But, since our entire business is finding great deals… and often passing those deals onto real estate investors like you at huge discounts… I thought it would be a great idea to share with you some resources on how to effectively evaluate a real estate investment deal. This works in any market… [Hagerstown], surrounding areas, [Maryland], any other states across the country.